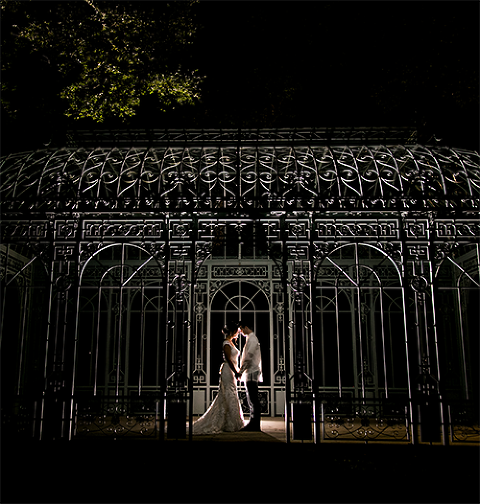 Cory Ryan Photography is a modern wedding photography studio located in Austin, Texas specializing in weddings and special occasions. 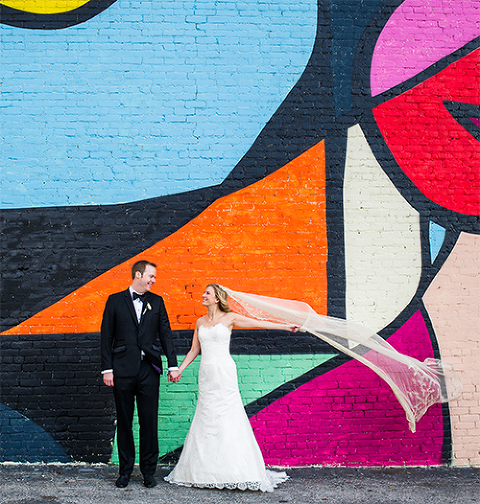 Cory Ryan Photography consists of two of the best Austin wedding photographers. 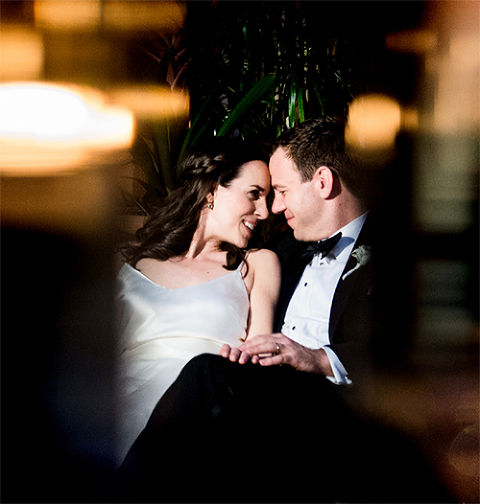 We serve couples seeking modern wedding photography, with an emphasis on photojournalism, capturing real moments and creative portraiture. 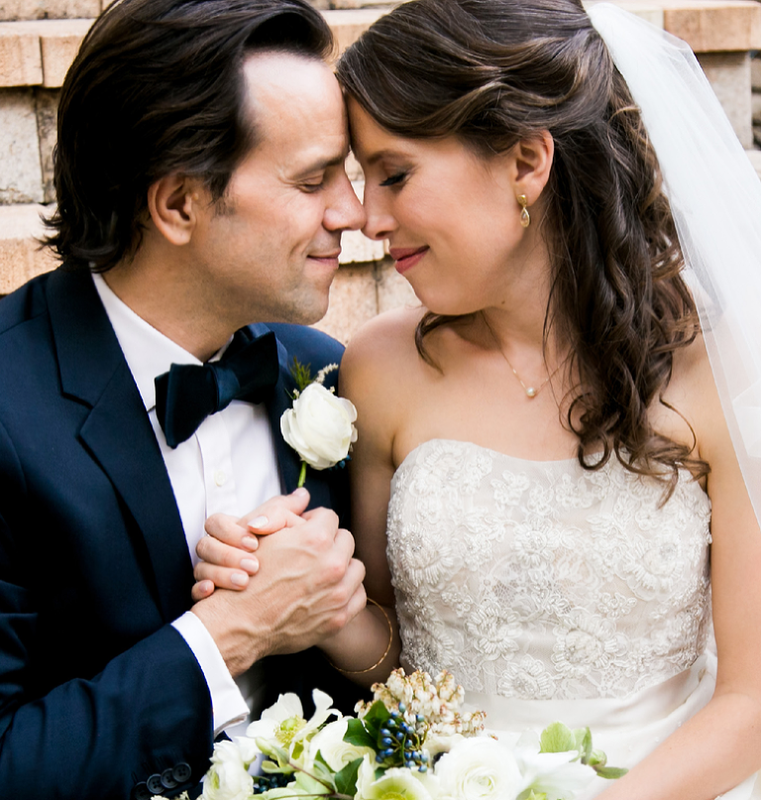 If you are looking for the best Austin wedding photographers, contact us today.